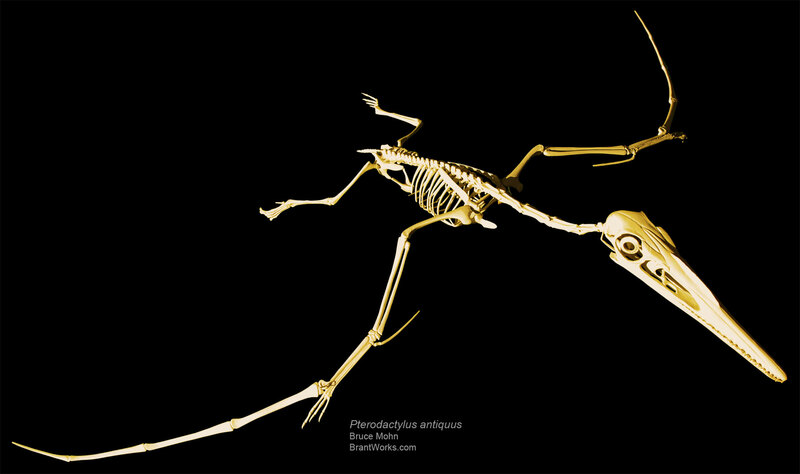 ”Only the pterosaurs (Pterodactylus and Rhamphorhynchus) are currently in production, but if sufficient interest was shown, the Compsognathus and Archaeopteryx skeletons would be offered again. 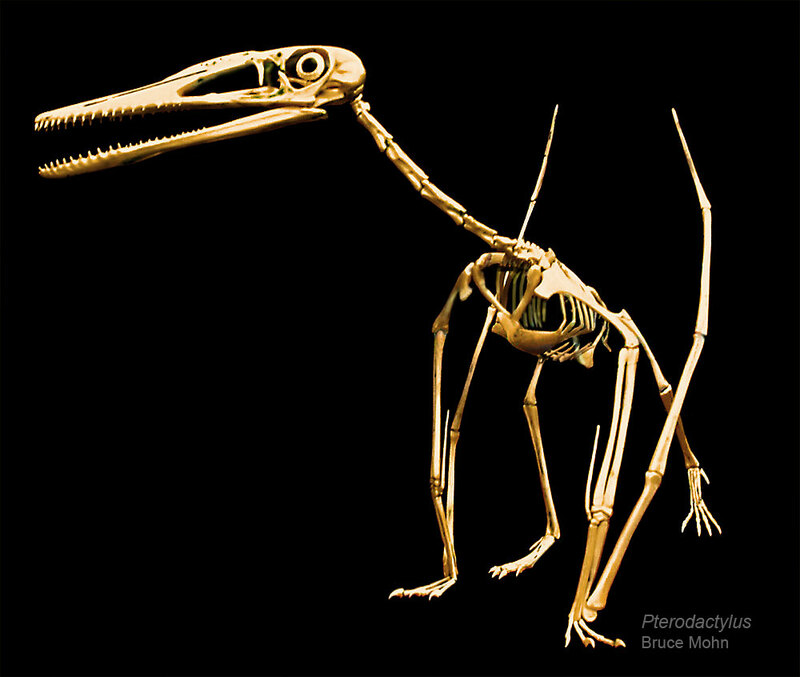 All of my skeletons are based on sculpted replicas of original bones. These are produced after being thoroughly researched and are vetted by experts. 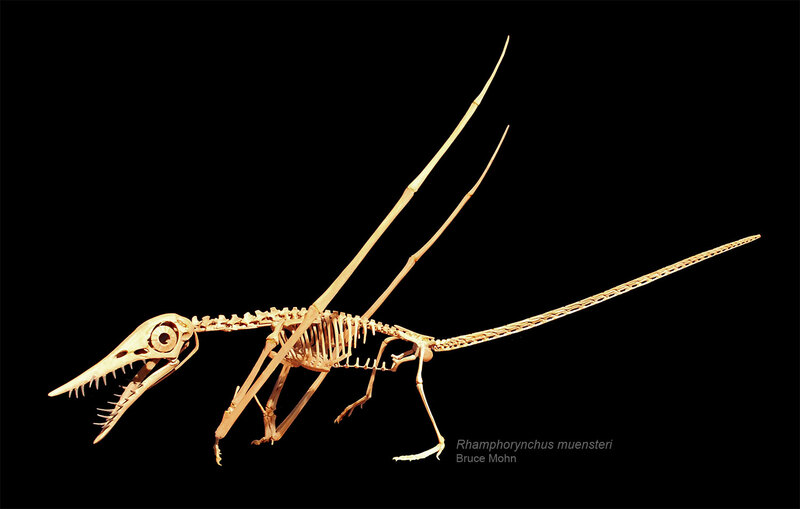 Most of the skeletons are bone-for-bone replicas and can be mounted in any position that the real animal could assume in life. ”Raw is here defined as uncleaned, unrepaired, and unprepared. The best quality castings will be provided, but the buyer can expect some voids, bubbles and missing teeth. 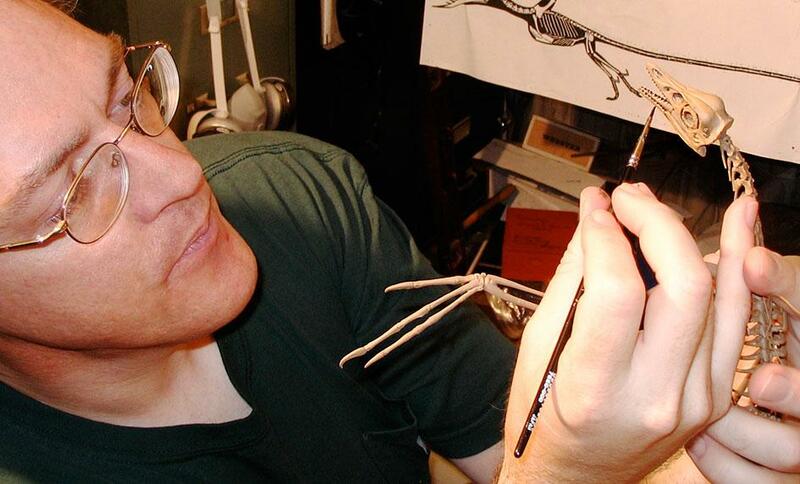 Filling, sculpting and finishing of surfaces will be necessary to complete the kit. Raw kits are not for entry-level modelers. 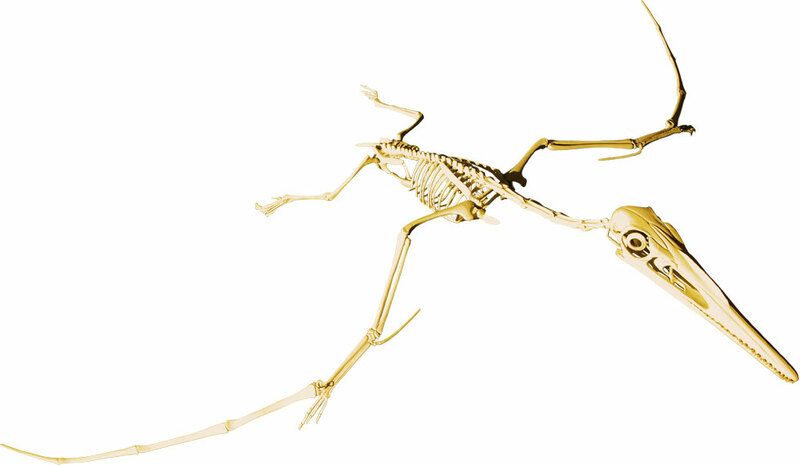 An illustrated instruction manual is provided, but assembling these skeletons does require a knowledge of anatomy, sculpting skills and experience working with resin. Thinner bones require drilling to insert metal supports or supports glued onto the exterior. Pieces are cast in white polyurethane resin. Bases available on request.